Having a toddler, I have learned a lot! Especially, about how to keep her entertained and well behaved in public. There are several tactics I use to keep kids occupied in a restaurant. Nothing can ruin a meal quite like a toddler throwing a fit and screaming. 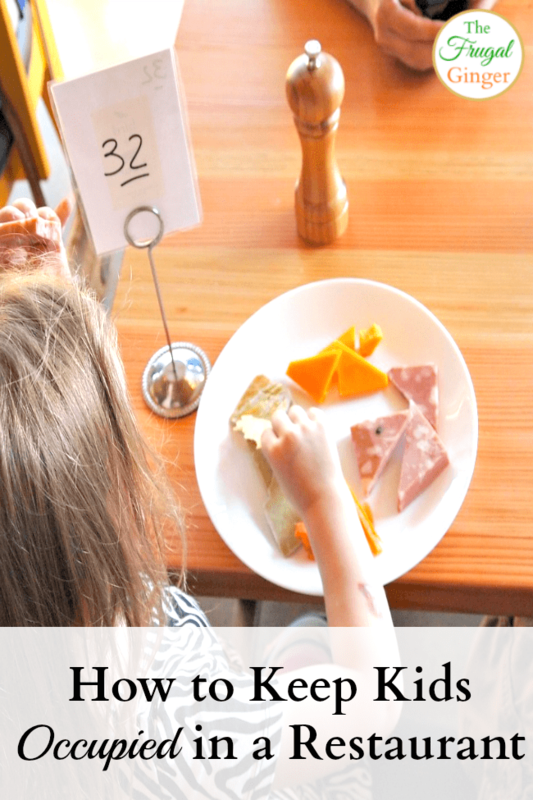 I know that it happens and sometimes they are just in a mood but there are some things I always make sure to bring along when we take our child to a restaurant. I like keeping small things on hand that will keep her entertained but are easy to fit in my purse or diaper bag. You can make a “busy bag” to keep in the car so that you don’t have to worry about leaving it at home. The items below can be stored either way. They are a great alternative to pulling out your phone or tablet to keep your child occupied in a restaurant. I use that as a last resort :). Having a toddler, I have to sit through a lot of movies and TV shows that are not ones that I personally enjoy. It can be a little annoying to watch some of the kid programs out there. I am so glad that the Minions movie is coming out on DVD/Blu-Ray! It is something that both my daughter and I enjoy watching together. 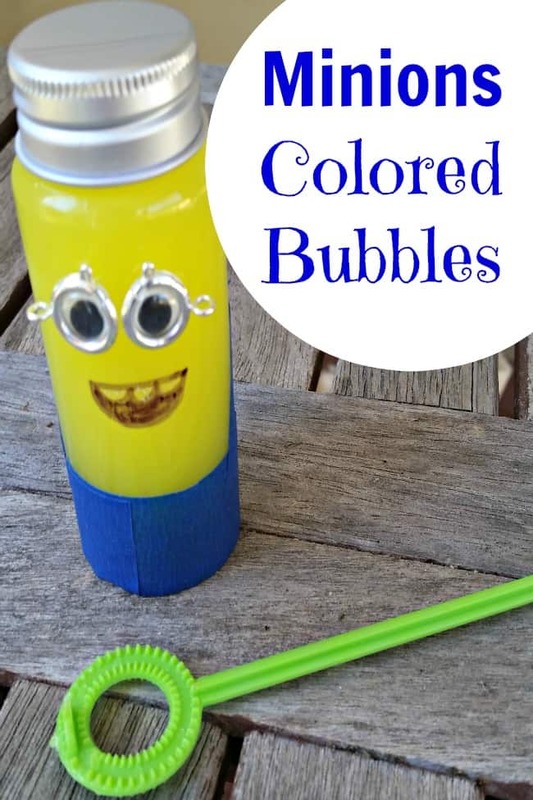 To get ready for our movie night, I decided to make some Minions Colored Bubbles for her to play with before the movie. 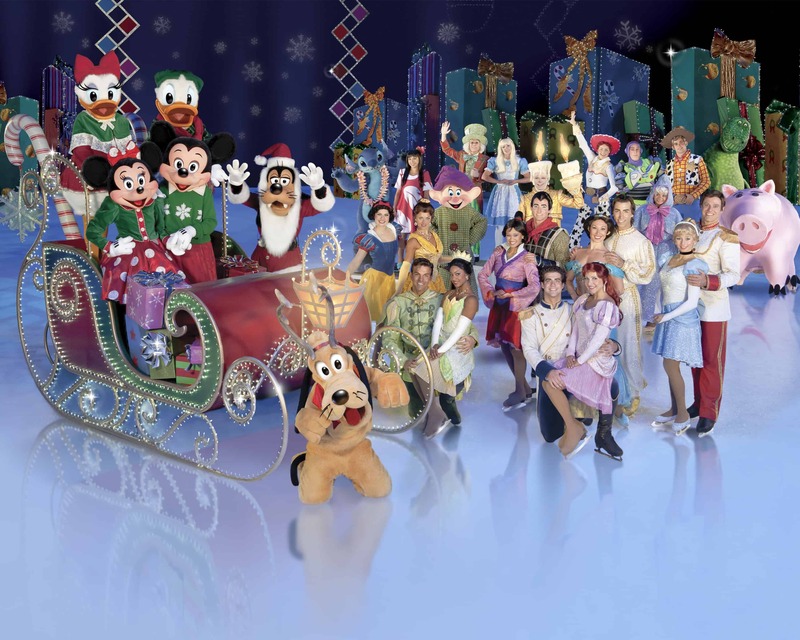 We Had a Blast at Disney on Ice: Let’s Celebrate! I received tickets in exchange for an honest review. All opinions are my own. 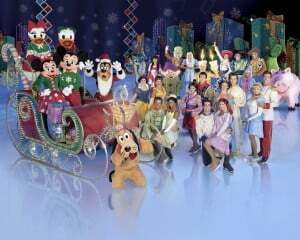 I was able to take my daughter to see the Disney on Ice: Let’s Celebrate! show on Nov. 25th. I attended the show in Greenville, SC on opening night. It was packed and there were so many excited kids ready to see their favorite Disney characters. I have to admit, I was excited too! We went to the event a little early because I read that there would be a pre-show event. It said that the skaters would be warming up and they would teach the audience how to do a little dance. Well, there was not pre-show at our event. I don’t know if this was just for opening night or if they just don’t do the pre-show anymore, but we were disappointed that we got there so early and there was nothing for her to watch while we waited for the show to start. If you are looking to save on your monthly bills, there is a really easy option. 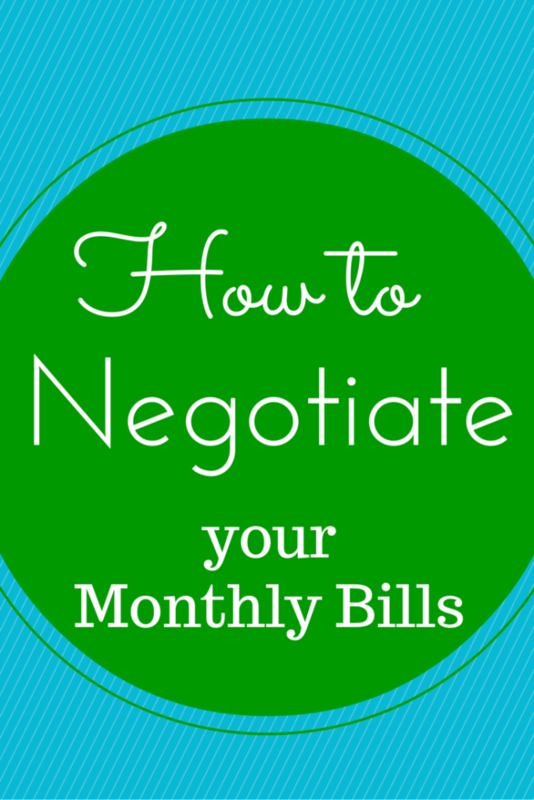 You can actually negotiate your monthly bills. This has worked for a lot of people and all you have to do is make a phone call. It really is that easy. You will never know just how much you can save until you ask. It may not be hundreds of dollars but every little bit counts. As a mom, I want my daughter to learn as much as she can so she can be prepared once she starts preschool. 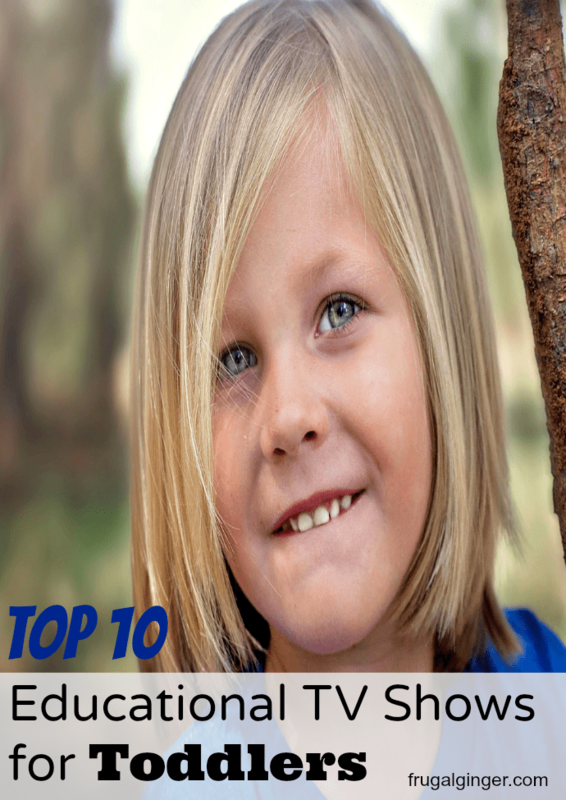 I came up with this list of the top 10 educational TV shows for toddlers that are very easy to find. Most of these you can watch on Netflix or Amazon Prime anytime you want. No, I do not sit my child in front of the TV all day, but she does watch a couple TV shows as well as playing outside, with her toys, and having storytime. I feel that it is OK for kids to watch TV especially if they are learning something from it.